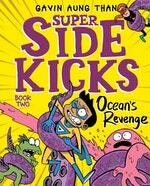 The Super Sidekicks are back! 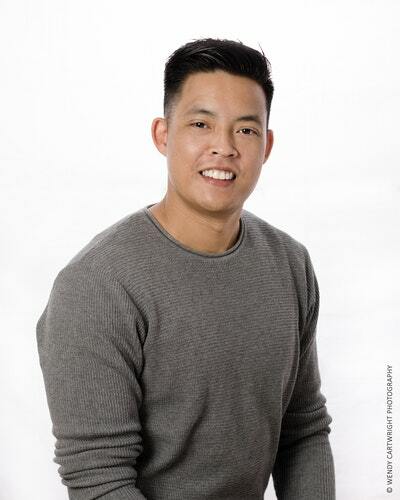 Prepare for another amazing adventure from New York Times bestselling Australian author, Gavin Aung Than. The Mother of the Seas is sick of humans using the oceans as a junkyard, so she decides to give the land dwellers a taste of their own medicine. Prepare for an unbelievable underwater menace that threatens to destroy the entire world! 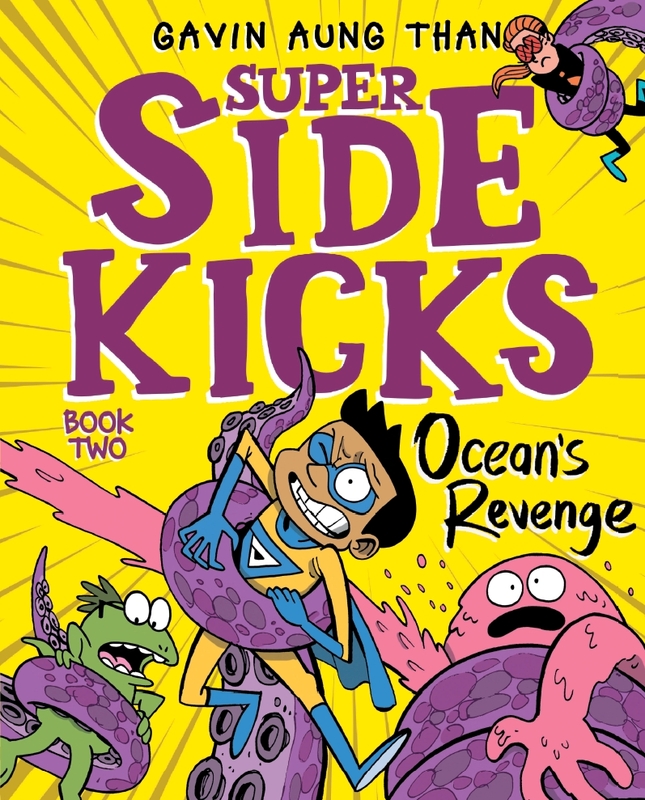 Love Super Sidekicks 2: Ocean's Revenge? Subscribe to Read More to find out about similar books.